How do I put my music on your site? 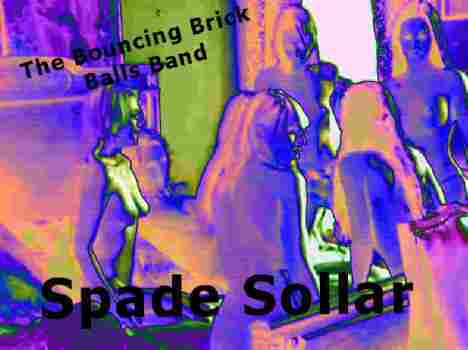 The EspadaRolls (Bouncing Brick Balls) Band - Spade Sollar - The 18 track album. On the right and below are 30 second sample clips of all of Espadarolls recorded tracks. Let us know which 18 tracks you would like on the album and we will tailor it to you - all for £6^ including postage on CD.